 If you dream of arriving at your Prom in a sleek and elegant looking limousine, then Newcastle Limos have the perfect car to suit you! Whether you are organising your own Prom or someone else is doing the booking and organising for you, we have an amazing choice of high-class luxury limo rentals to suit your Prom event. A once-in-a-lifetime occasion, your Prom night is all about making a grand entrance, after all, it is pointless looking great with a fantastic dress if the car is not up to scratch! Don’t disappoint or put a downer on your Prom party – our range of exclusive limousines has the most popular celebrity-style cars that will delight everyone involved. 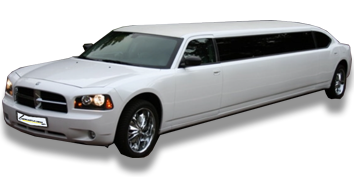 Pretty in pink or a classic white limo – whichever colour or style of premier limo you choose, we will be sure to provide you with a car that will make you and your friends attract many admiring glances when you arrive at your Prom. 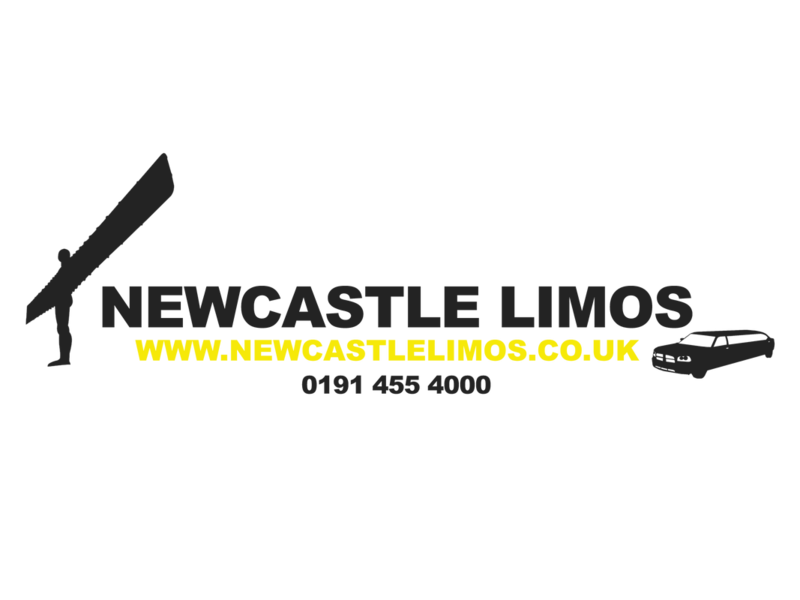 Because we have been providing limousines for Proms for many years, we know exactly what to do to make your night one that will never be forgotten. Your chauffeur will take care of you from the time he picks you up to the point when he drops you home. You will feel pampered and cared for, knowing that you have your very own private driver to whisk you off to your destination, arriving in true style. As well as looking great from the outside, each of our limos has a drop-dead gorgeous interior with soft upholstery, carpets to sink into, comfy cushions and most of all, a sophisticated sound system that will pipe your fave tracks through the speakers, getting everyone concerned into the party mood. If you want soft drinks, these can be included too. All you have to do is let us know your preferences, style choices and timings and we will do the rest. You can then sit back, relax in luxury and let us do all of the hard work. We will do all necessary to make your Prom night extra special. 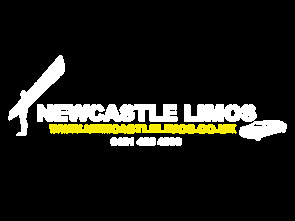 If you have a Prom night coming up soon and are looking for Prom limo hire, give us a call, get a quote and let us get you booked into our diary. That way you are assured of arriving at your Prom looking and feeling great.